Avatarium release official lyric video for ‘Moonhorse’ – Burning Fist! Image • October 9, 2013 October 9, 2013 • Burning Fist! 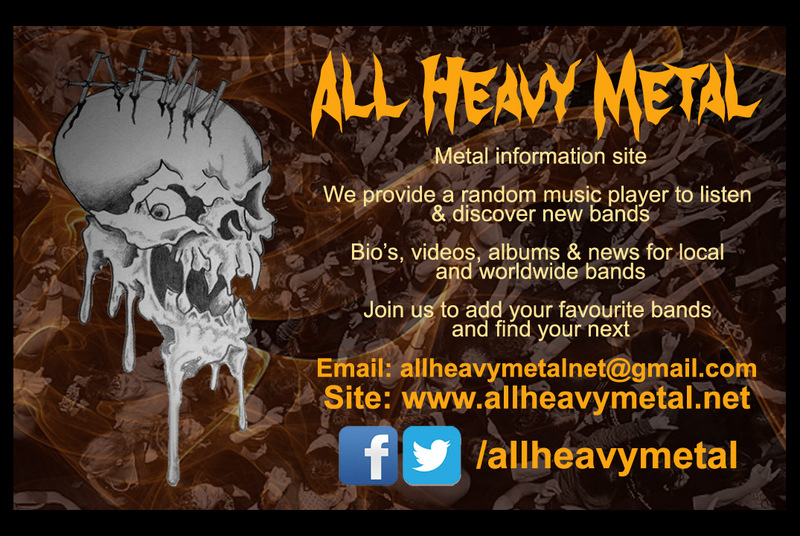 Posted in Metal NewsBookmark the permalink.